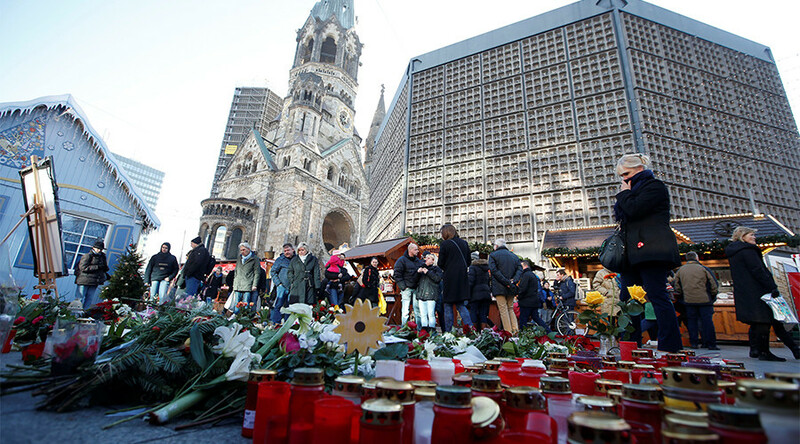 Anis Amri, the Tunisian suspect accused of ramming a lorry into a crowd at a Christmas market in Berlin, regularly consumed cocaine and ecstasy, German media says, citing investigators. Authorities are now checking if he was on drugs during the attack. Amri was killed by Italian police on December 23, when officers stopped the suspect and asked for his ID in a Milan suburb. The man pulled out a pistol and opened fire, injuring one of the officers, but was shot dead as the patrol returned fire. The Berlin truck attacker regularly consumed ecstasy and cocaine, as he was himself a drug dealer, Die Welt reported on Sunday, citing a preliminary fact-finding report that it has seen. The document, which sums up the investigation’s findings, is due to be discussed during an internal meeting of a special committee of the German Parliament on Monday. Amri had faced several narcotics-related charges in his home country of Tunisia and continued to sell drugs even after arriving in Germany, the newspaper said. Police are now inquiring as to whether he was under the influence of drugs either before or during the attack that claimed the lives of 12 people on December 19. The report also mentioned that the 24-year-old had made puzzling trips through Germany and Europe. Months before the Berlin attack, Amri regularly traveled from the state of North Rhine-Westphalia (NRW), where he lived, to Belgium. He also traveled to the Lombardy region of Italy, which has the country’s largest Muslim community, Die Welt wrote. Another priority for the investigation was to uncover Amri’s Islamist contacts, but this has proven difficult, as there were only two numbers in his mobile phone, Die Welt reports. It emerged earlier that Amri had registered with the authorities under 14 different names while in Germany to claim additional benefits using various identities, said Dieter Schuermann, the head of the NRW state criminal police. New revelations portray Amri as a complex, yet skillful criminal. Meanwhile, security agencies in Germany are facing intense criticism for letting the Tunisian suspect drop off their radar. Despite being identified as a potential threat to public safety in February of 2016, the authorities failed to collect evidence against Amri that would stand up in court. 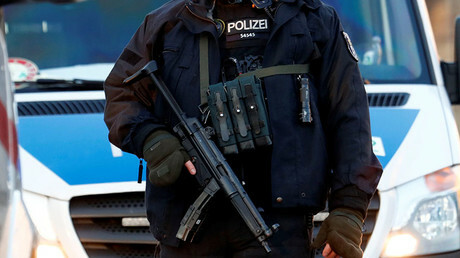 As details of the German security lapse surface, politicians are pushing for reforms in national intelligence agencies. German interior Minister Thomas de Maiziere has recently suggested merging all 16 regional domestic intelligence agencies into one entity in charge of dealing with terrorist threats and protecting constitutional order. Merkel has publicly backed the plan, but top government officials, including Vice-chancellor Sigmar Gabriel, strongly opposed the idea, saying that, instead of discussing “grand restructuring plans,” the government should come out with a clear strategy for minimizing the terrorist threat. “Otherwise, I have serious concerns that, once restructuring is launched, the security agencies will exclusively focus on it for the next couple of years instead of hunting down criminals and terrorists,” Gabriel asserted.